Louisiana’s Northshore is full of unique and beautiful communities nestled away from the fast-paced lifestyle of the city. 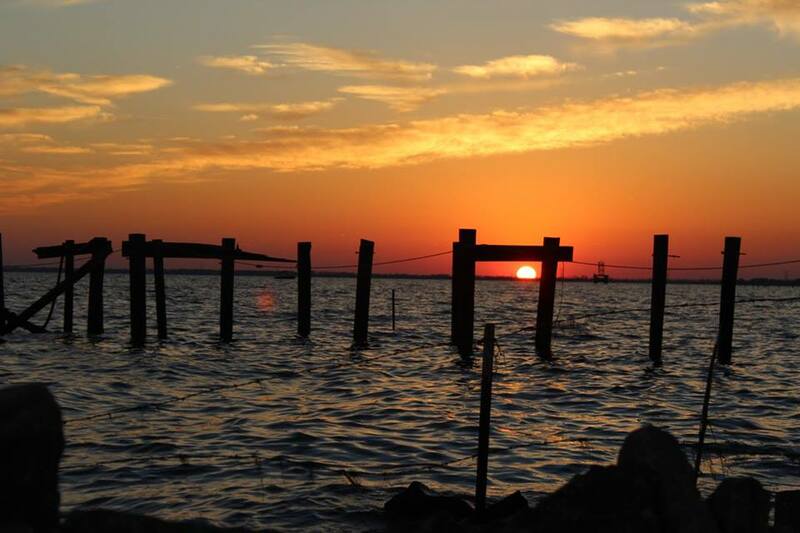 Mandeville is located in St. Tammany Parish right on Lake Ponchartrain. Explore its beautiful homes, views, parks and restaurants. Among all of the Northshore communities, Mandeville is the place for nature lover’s. Mandeville is famous for its community involvement and abundance of outdoor activities. If you love the outdoors, Mandeville is the place for you. This 2,800 acre park follows the shoreline of Lake Pontchartrain. A perfect family outing, Fontainebleau offers a small beach for swimming and sunbathing, bike and nature trails, campgrounds and more! Have a family barbecue or set up camp and stay the weekend. Fontainbleau is one of Mandeville’s most impressive attractions. Once a railroad track, Tammany Trace is now a 31-mile paved nature trail unifying the Northshore. Tammany Trace is frequented by bikers, bladers and hikers alike. Both a tourist attraction and a local favorite, Tammany Trace has transformed the Mandeville experience. In the heart of the city lies the Mandeville Trailhead where you’ll find the weekly community market, amphitheater, and the Tammany Trace historical, environmental, and cultural interpretive center. The Trailhead is also host to a variety of special community events including a live concert series on Fridays – just pack a picnic, bring a blanket, and gather your family and friends! This 400 acre center provides an unparalleled nature experience. As a visitor, you can experience a pond-swamp, a pine-hardwood forest or a hardwood forest. The cypress swamp area is home to several beavers and you can see their dams from the boardwalks! Nuvolari’s is a local favorite. Known for an Italian menu wtih a Southern Louisiana flare, Nuvolari’s is a great place to celebrate a life event or just grab drinks with some friends. Rusty Pelican is a no-frills eating establishment. Dine on anything from salads and burgers to a crab cake basket! One thing’s for sure, you won’t be disappointed. LaLou has a little something for everybody. Whether you’re an eggs Benedict junkie or a pasta connoisseur, LoLou is your brunch spot. Everything on the menu is rich and flavor and culture and you’ll love the atmosphere of this Old Mandeville gem! Owned by a born-and-raised New Orleanian, Liz’s Where Ya’t Diner has a New Orleans feel in a tranquil environment. This is quite possibly the best breakfast in town! More and more, individuals are being drawn to the Mandeville area, but may feel there aren’t homes available at a reasonable cost. While, for many of the private homes and small communities, this may be true, there are options in Mandeville area that you can be comfortable with, without breaking the bank. Consider a community like Grand Palms. 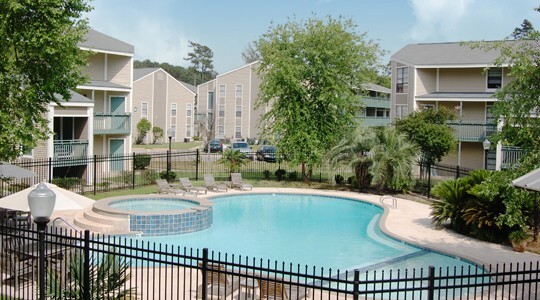 Grand Palms is just minutes from the Mandeville Trailhead and offers two swimming pools, a covered picnic area and a playground for the best price on the Northshore. 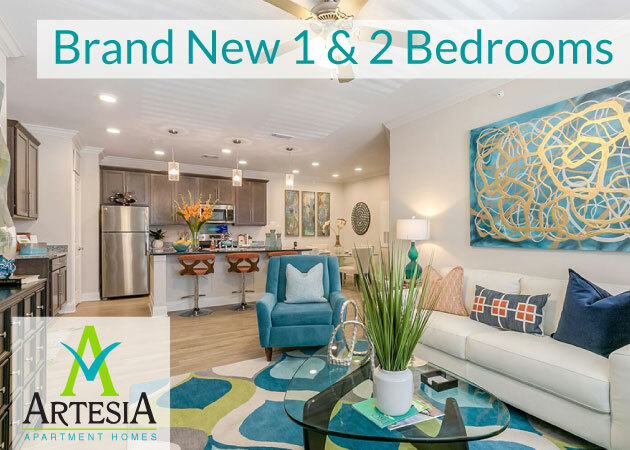 In keeping with the Mandeville appeal, this community has been newly renovated and features 1 and 2 bedroom rentals in a variety of unique and spacious floor plans. Grand Palms is located near interstate 12 and the Causeway Toll Plaza, making this incredible community just minutes from Metairie and only 30 minutes from Downtown New Orleans where you’ll find a variety of additional shopping, dining and nightlife! 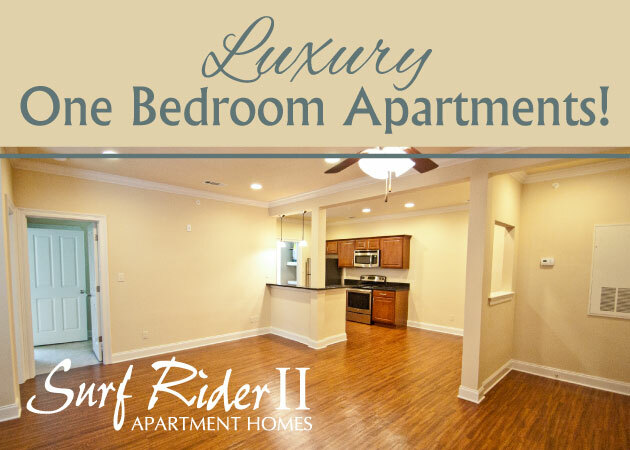 Move in today for as little as $125, and lock in our low prices with a 15 month lease! Call today for more information 888-822-9332.